after the novelist S. Hareesh was being allegedly threatened by some right-wing elements on social media. 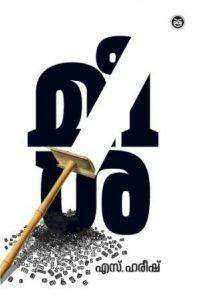 First three chapters of the novel was first published in Mathrubhumi which was later withdrewn following protest. In a statement, the DC said if 'Meesha' is not published now, it would be difficult to print a novel or story in future."